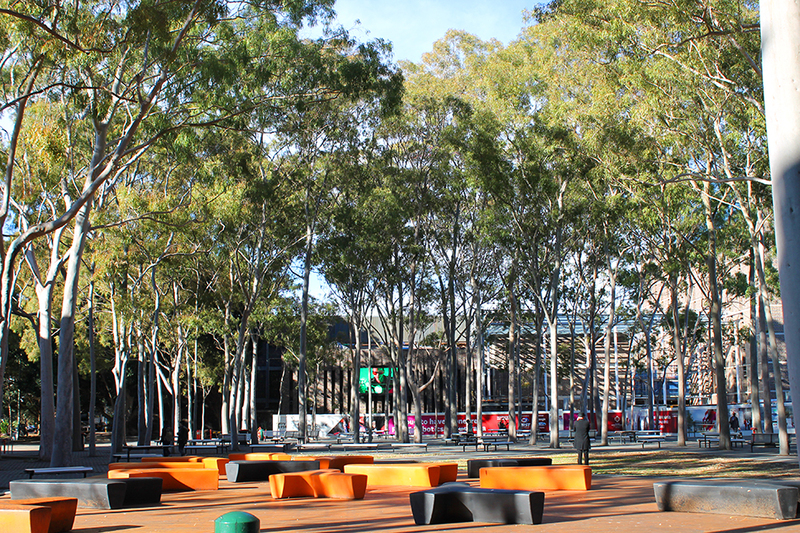 for the Tree Management Plan we prepared for the Macquarie University Central Courtyard. 2014 AILDM National Award for Landscape Management – Environmental for the Vegetation Management Plan we prepared for the Milray St Lindfield Unit Development. 2013 AILDM National Award for Landscape Management for the Landscape Management Plan we prepared for the Beach St Bonny Hills subdivision. 2010 AILDM National Award for Landscape Management for the Heritage Tree Management Plan we prepared for the Royal Military College Duntroon Heritage Precinct.